Finding a qualified bespoke bookkeeper with the right expertise and experience to set up financial systems and practices and then manage the business financials is not always easy. It takes valuable time away from concentrating on your business success. 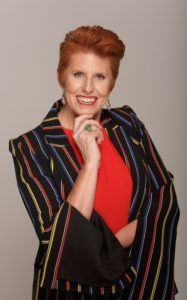 Lynne Mathias has helped start up businesses, barristers, medical specialists, publicly listed companies, funds management, sole traders and small to medium businesses implement effective financial strategies, financial systems and practices and achieve the best possible financial management outcomes for business owners by providing reliable, honest and accurate services. Sign up to my blog where I discuss financial issues facing business owners and the solution.